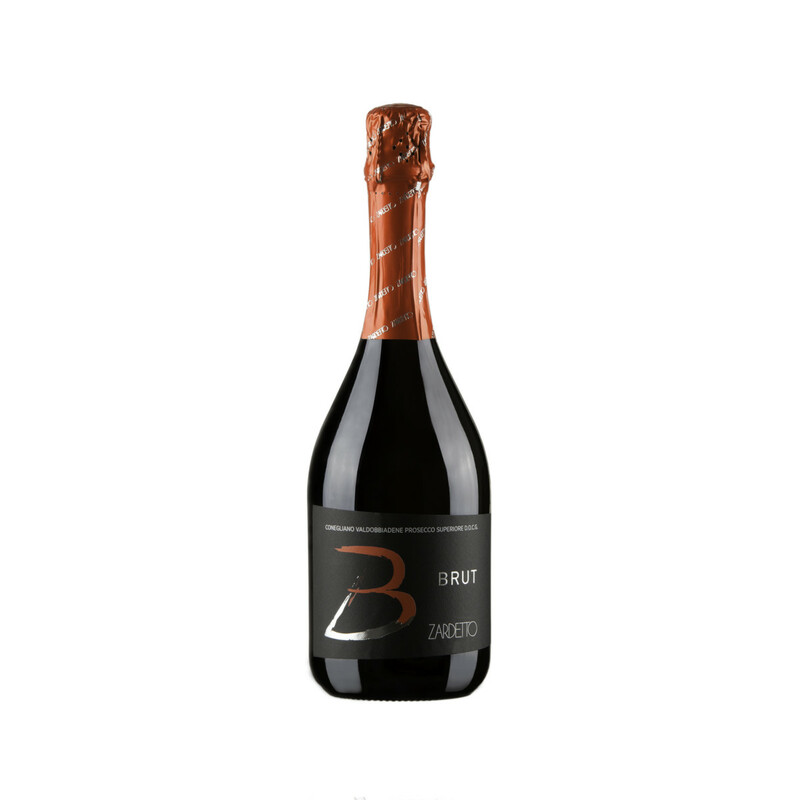 The most trendy Prosecco in town. Now with a brand new Label. scents of acacia flowers, wild strawberries and ripe golden apples. Forty years ago Pino Zardetto, the founder of our company, christened the first wine he produced with the name “Refosso”, after the moat surrounding the ancient city of Conegliano along the line of the 14th century city walls. Homage paid to his city, but also to the water which is a fundamental element for human life and the development of a community. Of primary importance for Conegliano’s people and culture, just like its Prosecco of great renow.